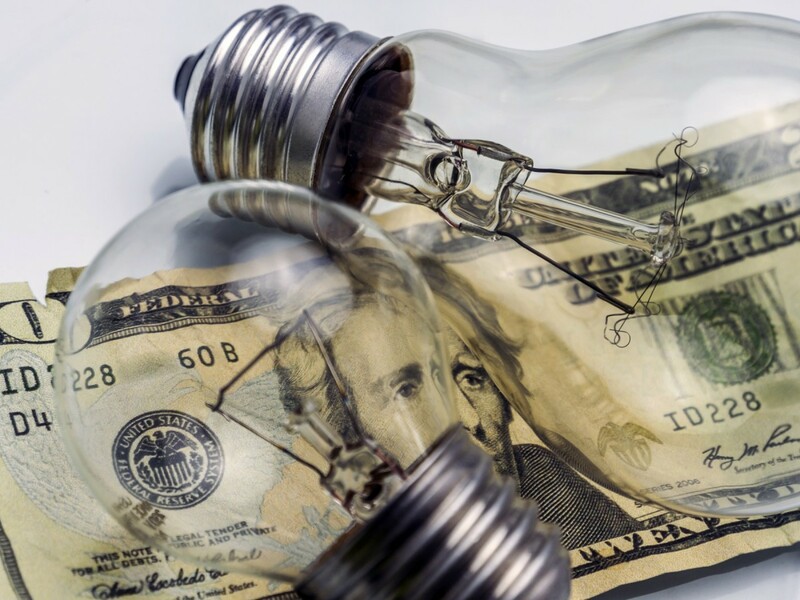 Looking for ways to save on your energy bills? Changing your daily energy habits may take some time to get used to, but often small changes are all it takes to reduce your energy consumption. And who wouldn’t like more money in his or her wallet at the end of each month? Read on to learn more about how to save on your energy bills during the late winter/early Spring months. It can be tempting to keep the furnace on high all through the late winter and spring when it is still chilly in the mornings. However, the start of spring is actually a good time to turn down your thermostat. Your house may be a bit cold in the morning, but by the late afternoon it should warm up to a more comfortable temperature. Give your furnace a rest and let the natural outdoor rise in temperature into your home. When warmer days start becoming more frequent, resist the urge to turn on the AC or run a fan. Open a window instead for a breath of fresh air. Also, if you can tolerate the cold at night, leave the windows open to cool the house off and sleep comfortably. Most likely you waste electricity every day and don’t even know it. However, if you change some of your bad habits, you can start to save on energy bills. For instance, you may leave unnecessary devices plugged in, choose the hot dish drying setting on your dishwasher, or use hot water instead of warm or cold water to wash clothes during peak energy hours. Learn ways to save: unplug smaller appliances when not in use, turn off the heat dry setting, use warm or cold water in the washing machine. Find even more ways to save by visiting Energy.gov. For energy-saving ideas and residential electrical service in Frederick, Maryland, contact Tim Kyle Electric. By examining your appliances, fixtures and other energy-hungry electrical sources in your home, we can help develop a strategy to save you a little money every month on your energy bills AND help reduce your carbon footprint.